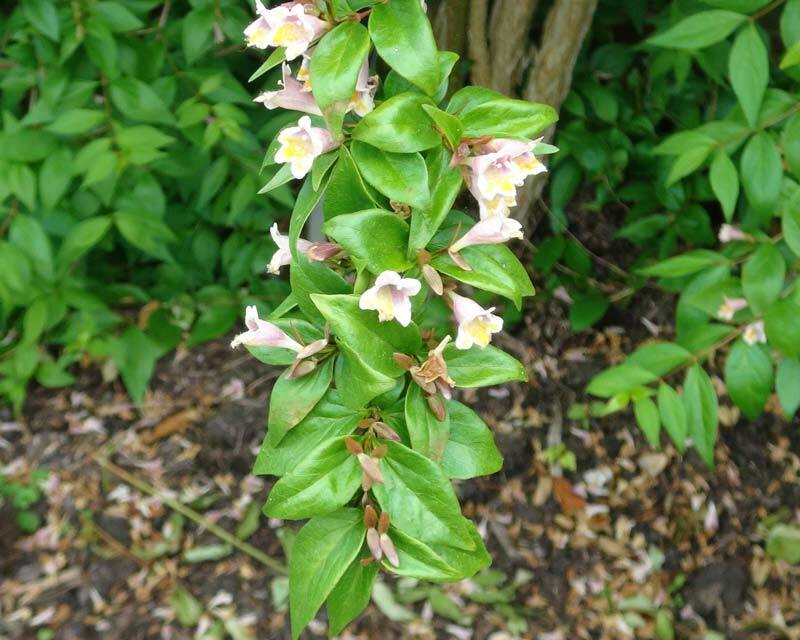 Abelia engleriana syn graebneriana is a fast growing semi-evergreen shrub that will reach about 3m tall. 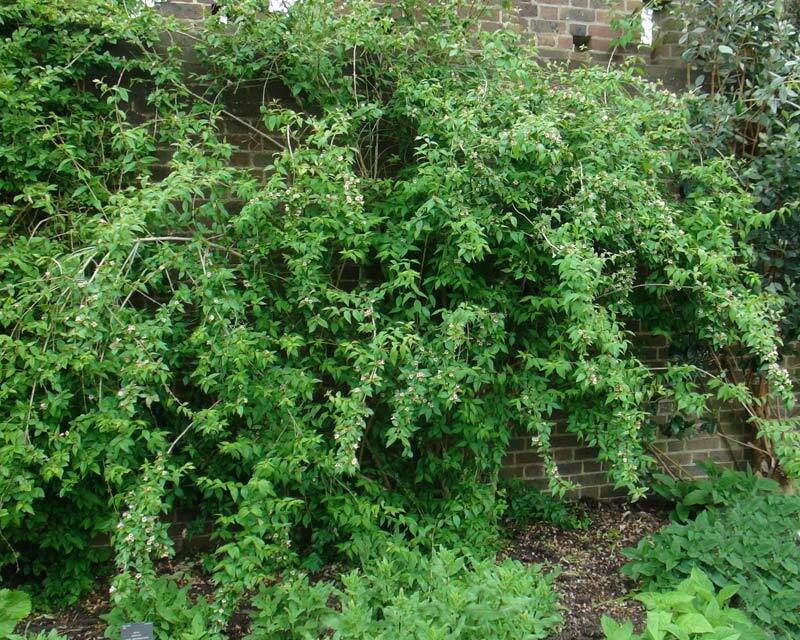 It is rarely seen which is a shame because it is an attractive bushy shrub with long arching stems. The new leaves and shoot have a bronze tinge, the leaves maturing to a mid to deep green colour. Masses of flowers are produced during the summer months. They are bell shaped, pink in colour with yellow streak on the lower petals. Behind the flowers are brightly coloured orange-pink calyx these remain on the stems when the flowers fall so the shrubs appear to be in flower for longer than they actually are. Grows best in sheltered sunny positions. It will grow in less sunny position but will be much less floriferous. 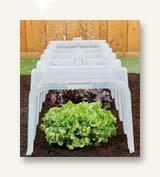 Great addition to in garden borders and informal gardens. Soil: Any well drained soils will do, though an addition of mulch will be helpful. Remove 30% of woody stems every autumn to encourage new growth the following spring. 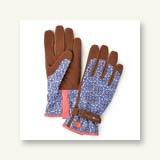 In cases where the plant has become too woody it can be given a hard rejuvenation prune in autumn. Other Species: There are about 30 species of Abelia. 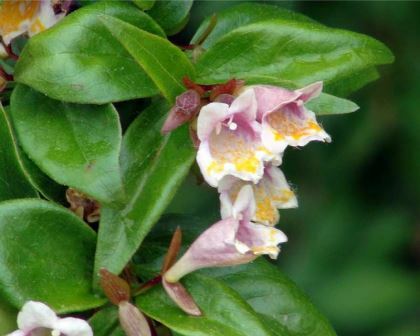 Commonly grown Abelia include Abelia chinensis, Abelia floribunda and many hybrids and cultivars.